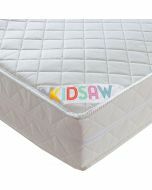 Kidsaw purposely selects mattresses that can offer a great night s sleep for kids and adults a-like. 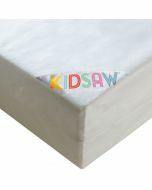 Our 15cm deep Reflex Orthopaedic Foam mattress is just one example. Made entirely from high density Reflex Foam, this mattress is designed to support young active joints during sleep so when they wake they are refreshed and ready for the day ahead. 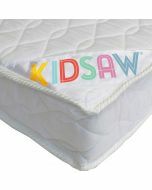 Kidsaw purposely selects mattresses that can offer a great night s sleep for kids and adults a-like. Our 15cm deep Reflex Orthopaedic Foam mattress is just one example. Made entirely from high density Reflex Foam, this mattress is designed to support young active joints during sleep so when they wake they are refreshed and ready for the day ahead. 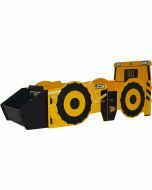 Manufactured in the UK it conforms to all British Safety standards. This mattress offers a firm Orthopaedic support and has a quality Damask cover. It truly is an affordable quality mattress. Vacuum rolled for easy home delivery. 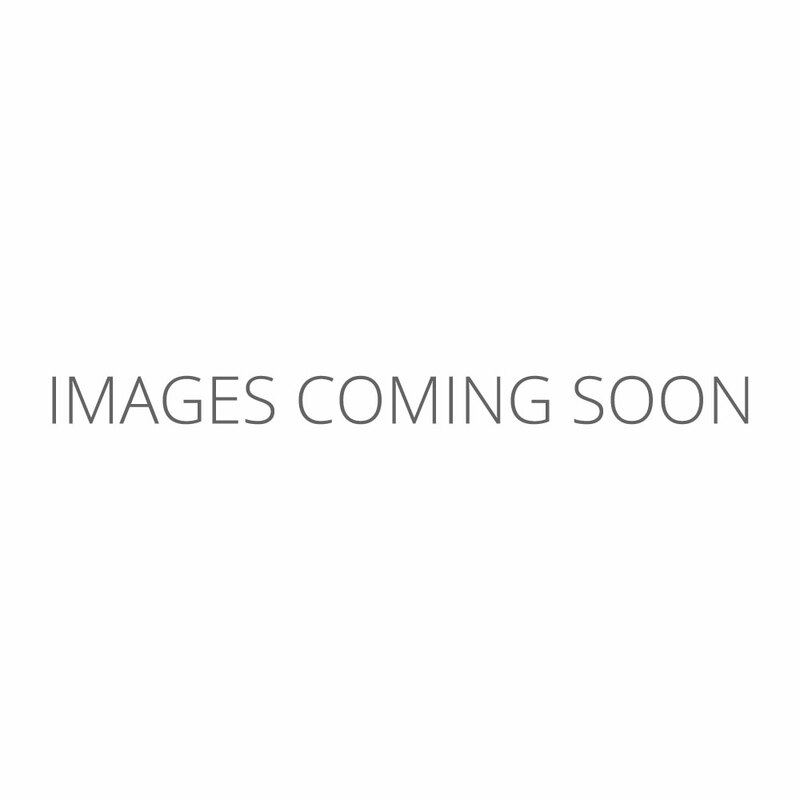 Mattress Dimensions H.15 x W.90 x D.190cm.